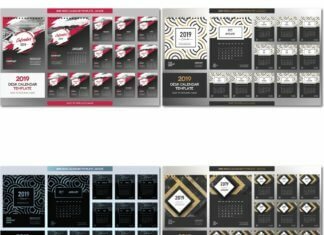 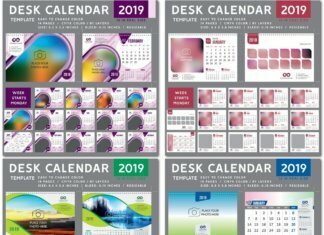 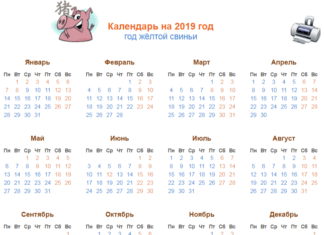 Calendars are presented in different ways. 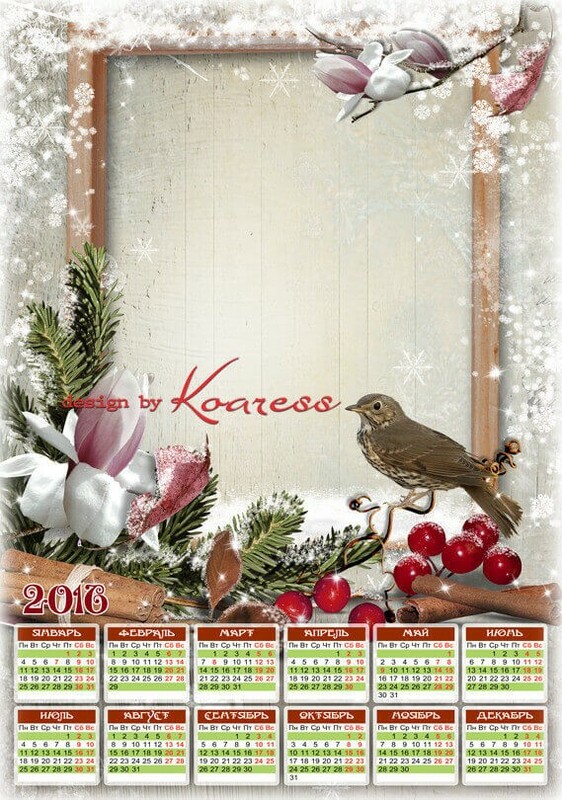 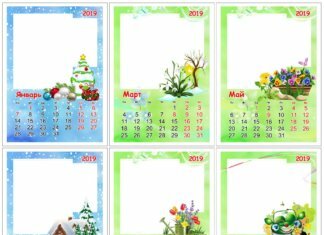 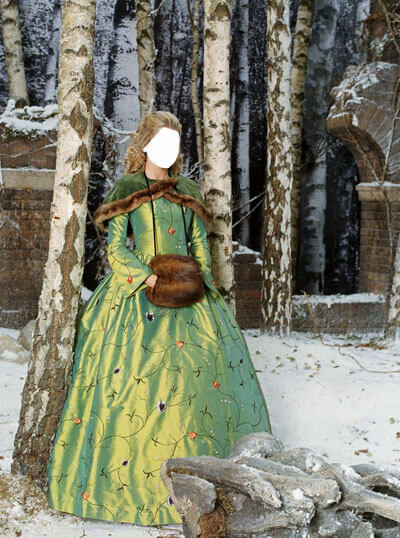 In this category You will find Christmas calendars and customized solutions for 1-2 months. 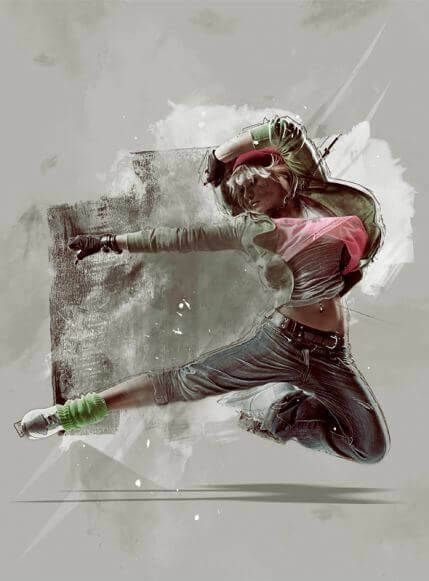 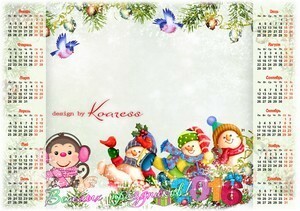 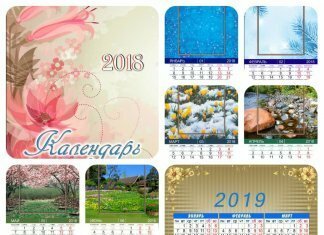 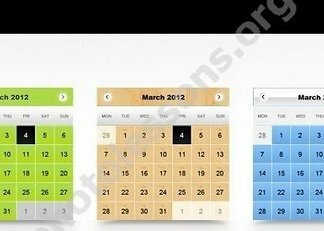 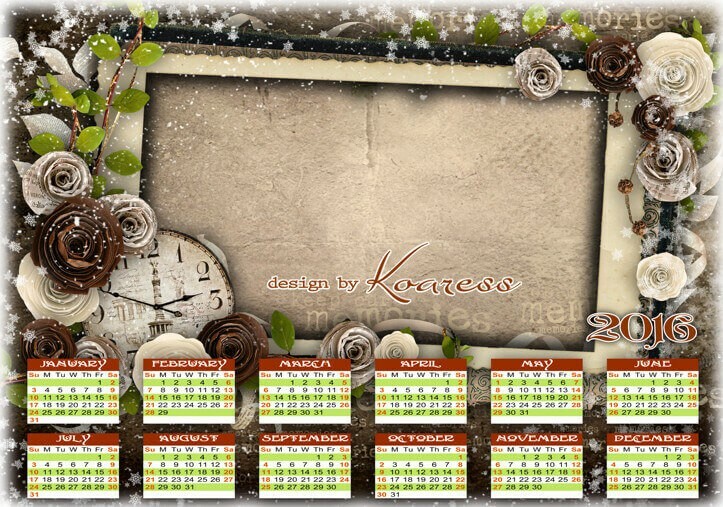 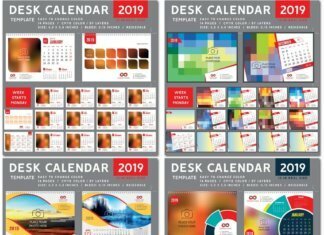 The most popular are calendars with beautiful backgrounds and colorful design.